Nails are cut and filed to your satisfaction, then expertly painted with a protecting base coat, two coats of your chosen colour and a high shine top coat to leave your nails looking spectacular. As with our File & Polish but with white tip. Cuticles are soaked, cuticle remover applied and cuticles are pushed back. Nails are cut and filed to your satisfaction. Deep tissue hand massage, then expertly painted with a protecting base coat, two coats of your chosen colour and a high shine top coat. The same luxuriant Full Manicure above with a white French tip. For your little princess (under 13) nails are filed, then painted with a colour of her (or your!) choice. For the man who wants his nails to look as groomed as they can be - a Manicure for men. CND Shellac is the original, one and only Power Polish. It’s not a gel polish – which are basically just “watered” down gels. It’s a true innovation in chip-free, extended-wear nail color! It dries immediately and removes with no damage. Nails are filed and Shellac Base Coat applied, next is your choice of Shellac Color Coat (from over 30 colours!) , followed by the Shellac Top Coat which provides the durable final coat with a mirror-like finish. The CND UV Lamp is used to cure the layers immediately and create the scratch-resistant, high-shine finish that Shellac is known for. If you have Shellac on your nails already, we will remove this free of change as part of your treatment. Get the CND Shellac treatment on your toes, with you choice of colour from our FULL RANGE of Colurs. Just like our File and Polish, but for your toes! 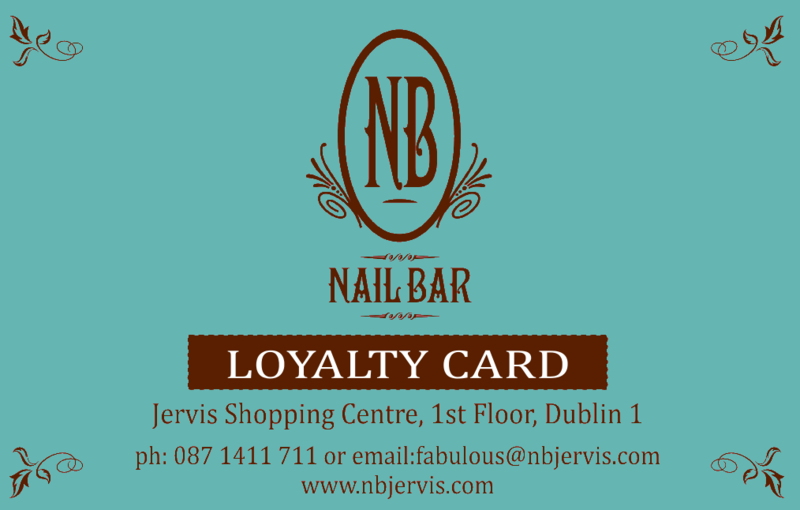 Special Offer: Get CND Shellac on both your hands and toes and you get €5 off (priced seperately is €60). Offer not available with Early Bird or other offers. 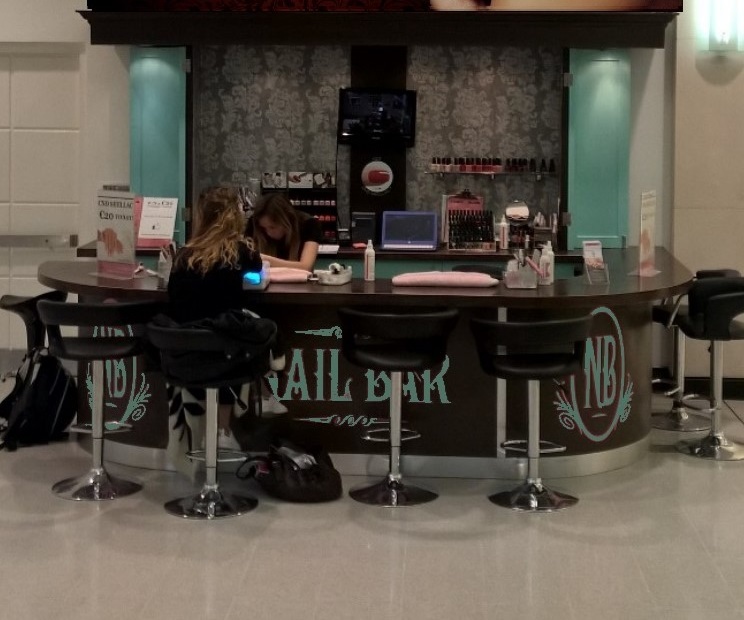 At Nail bar Jervis we use NSI Gel. With gel nail extensions, instantly lengthen your nails. 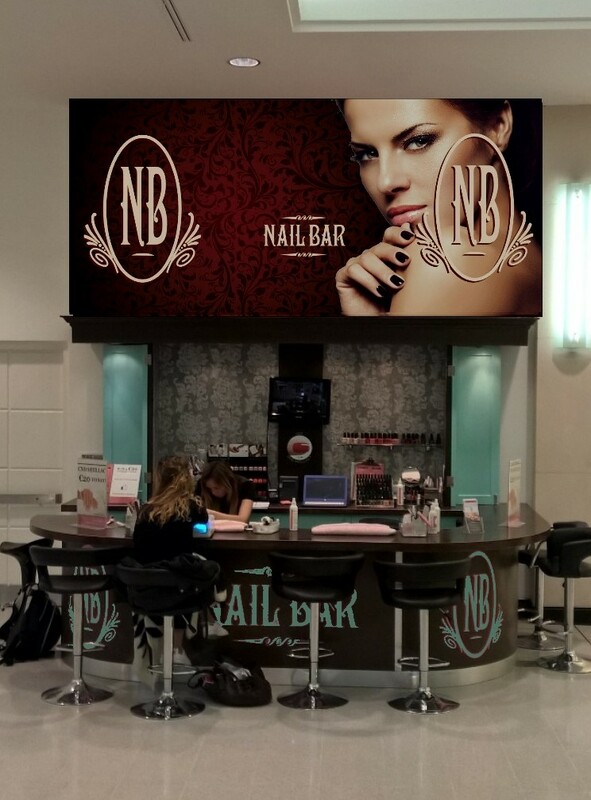 Includes consultation to decide between you and your nail technician the best shape, length and style for your new nail enhancement. Get a Full set of Gel Nails as above but with a white French tip. As above with coloured tip or all over colour. Have a design in mind to make you nails stand out? Ask any of our experienced technicians and see how the can help, or add a creation of their own. After a number of weeks, gels nails will start to grow out leaving a gap at the top of your nail. Gel Refills, fill this is (and re-shape and file you nails) to leave you gel nails looking as stunning as the day you first got them. Gel nail refills with a white French tip.